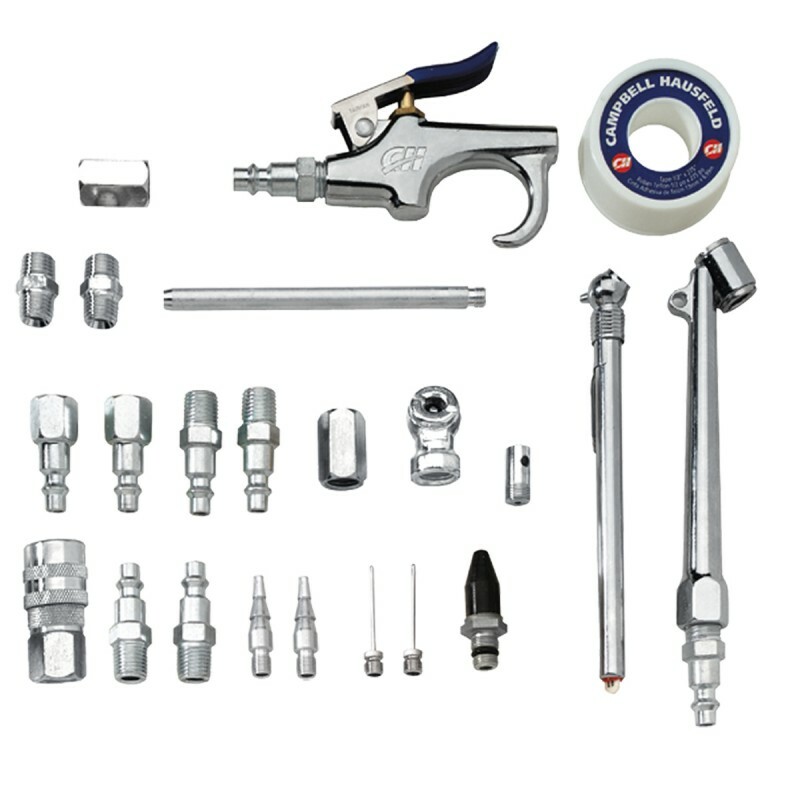 The Campbell Hausfeld air-powered caulk gun (PL155800AV) is designed to make any caulking project a simple task. 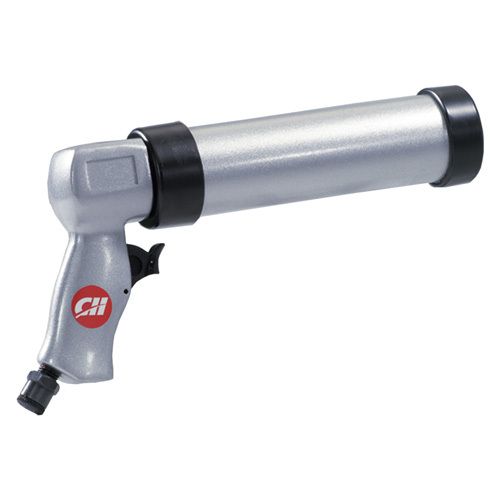 This caulk gun uses standard cartridges, smoothly dispensing material and quickly stopping flow when the trigger is released. 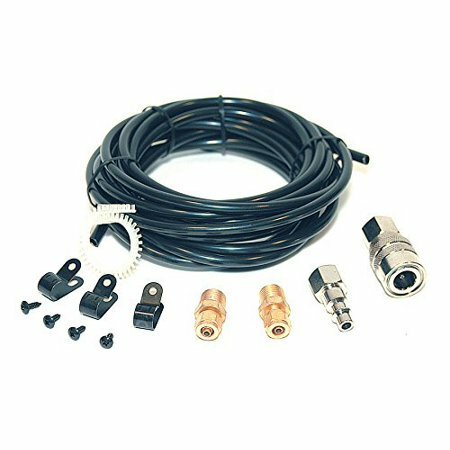 The Campbell Hausfeld pressure switch kit (GR004500AJ) is used to replace the pressure switch on some single-stage Campbell Hausfeld air compressors with model numbers beginning with the letters CL, EX, HL, VA, VS, VT or WL. 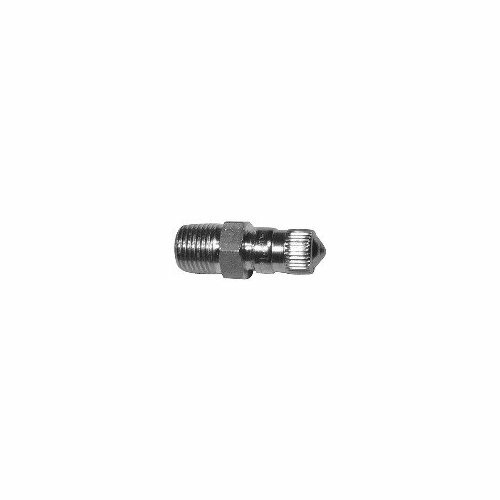 This single-stage pressure switch replaces Campbell Hausfeld part numbers CW207530AV, CW207532AV, CW207560AV, CW207563AV, CW207576AV, CW207579AV and CW207581AV. 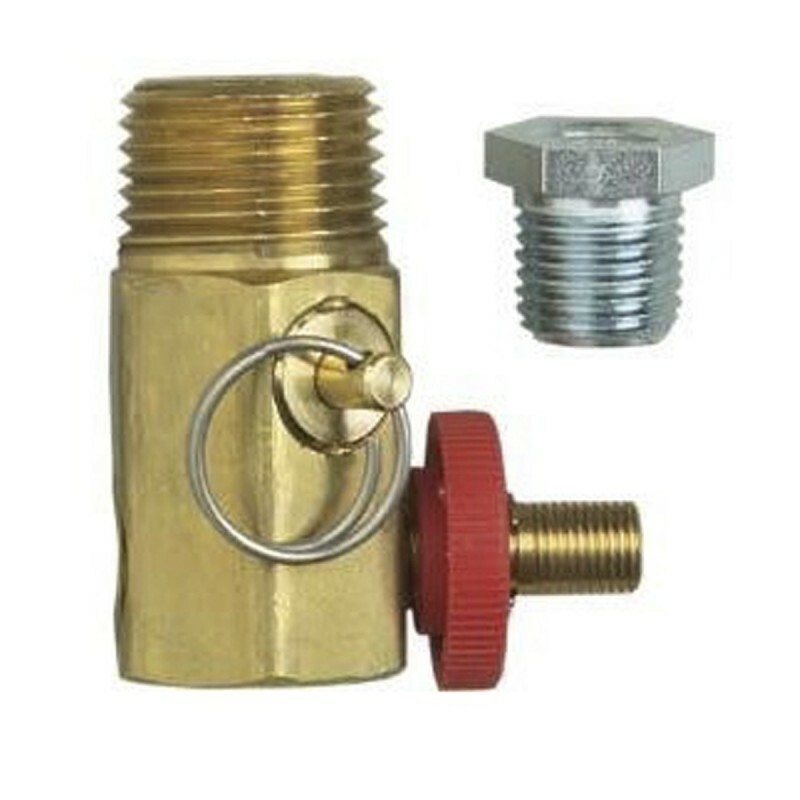 Use this pressure switch on some single-stage Campbell Hausfeld air compressors whose model numbers begin with the letters CL, EX, HL, VA, VS, VT or WL. 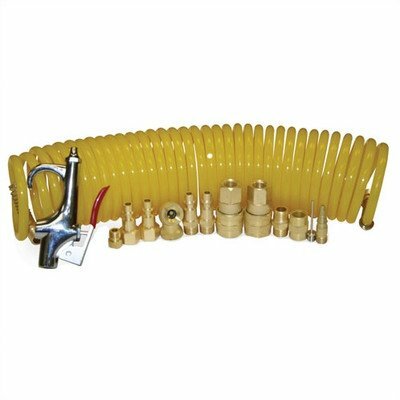 The Campbell Hausfeld 1/4-inch NPT 25-piece accessory kit (MP520000AV) is the perfect way to get started using an air compressor and air tools. 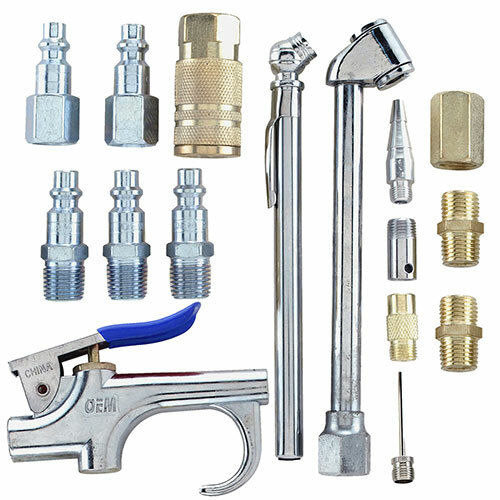 It includes many of the accessories needed for inflating and connecting air tools, air hoses and air compressors: a blowgun, a dual-foot chuck, a 5 - 150 PSI gauge, PTFE thread sealant tape, a coupler, 1/4 inch NPT (M) (F) plugs, a rubber blow gun tip, a safety nozzle, tapered inflators, inflation needles, an extension, a ball-foot chuck, male couplings and a carrying case. The Campbell Hausfeld 17-piece industrial accessory kit (MP284700AV) is a perfect addition to any air compressor or air tool. 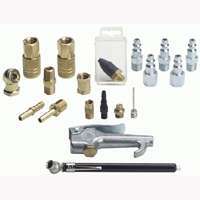 This accessory kit includes a blowgun, 5 - 50 PSI gauge, dual-foot chuck, 1/4-inch NPT (F) coupler, (4) 1/4-inch NPT (M) plugs, (2) 1/4-inch NPT (F) plugs, female coupling, (2) male couplings, (2) inflation nozzles, safety nozzle and tapered nozzle. 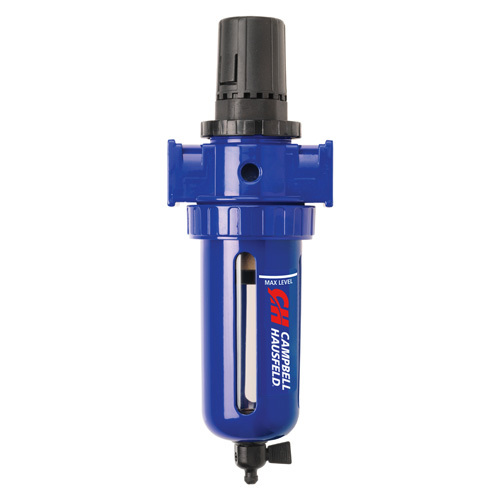 The Campbell Hausfeld filter and regulator system (PA212503AV) combines a heavy-duty filter and regulator into one space-saving unit. The system removes dirt and condensed water from compressed air lines, helping to extend air tool life, minimize downtime and increase productivity. The built-in regulator is easy to adjust and helps ensures that air tools receive the correct air pressure for proper operation. 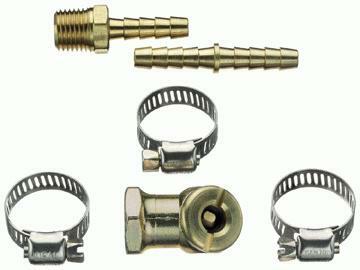 3/8-inch NPT inlet/outlet port. 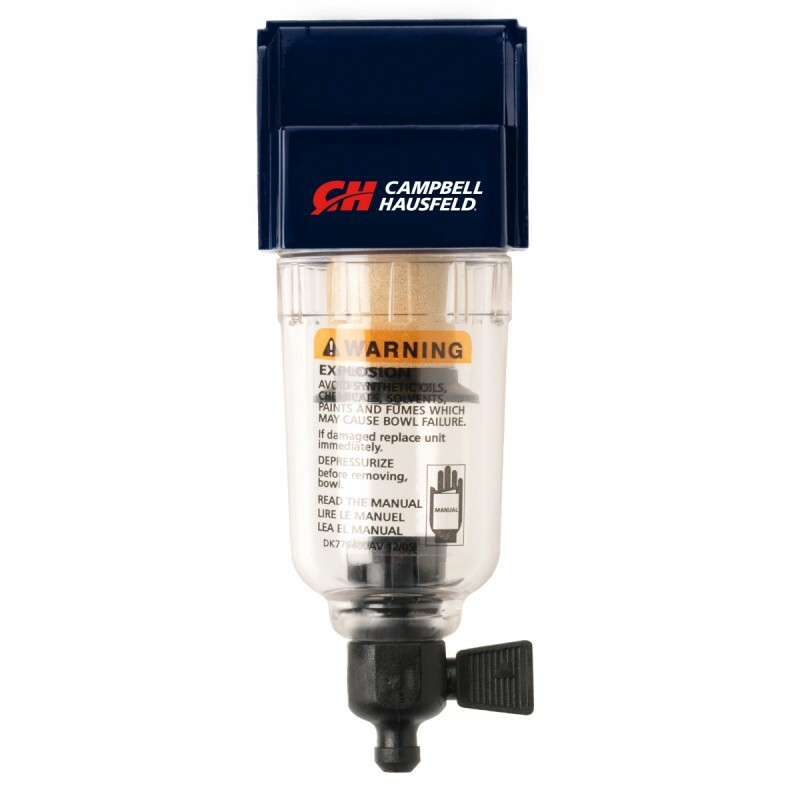 The Campbell Hausfeld standard air filter (PA212103AV) removes dirt and condensed water to extend air tool life. A sintered brass filter element captures contaminants as small as 5 microns in size to deliver exceptional filtration. Includes a quick-release bowl that's protected against impact by metal guards. A quarter-turn drain makes maintenance easier. 57 SCFM flow capacity at 90 PSI. 3/8 in. NPT (F) ports. 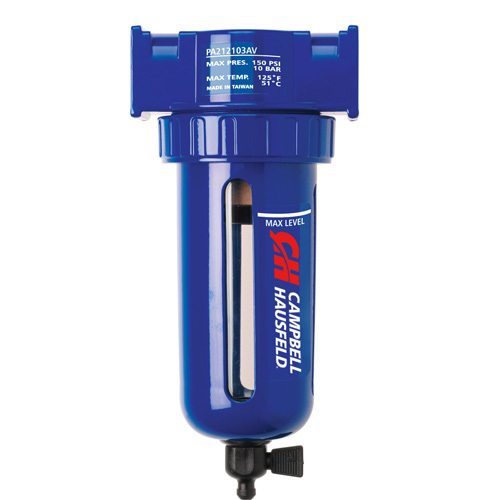 The Campbell Hausfeld mini air filter (MP513803AV) removes dirt and condensed water from the air stream to extend air tool life. A 5-micron element provides maximum filtration. Includes a screw-on bowl with manual drain. 21 SCFM flow capacity at 90 PSI. 1/4 in. NPT(F) ports. Protect your air tools and compressors with the Buffalo Tools Air Control Unit. This unit will eliminate dust, water and impurities from the air line and extend equipment life and increase efficiency. This is an essential tool to have in your air tool arsenal. Get big power out of a small device with air tools by Buffalo Tools. 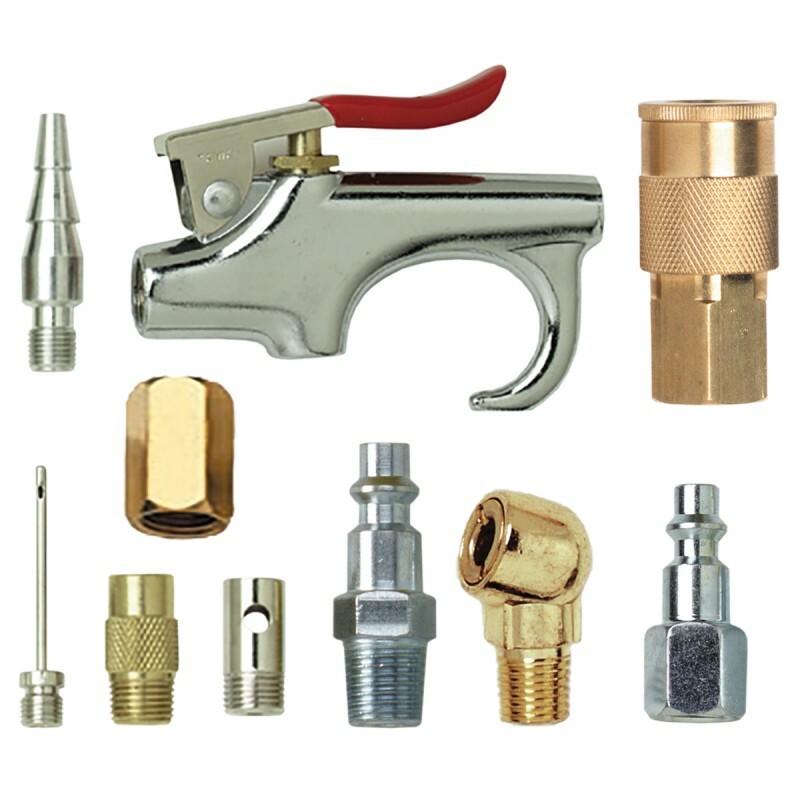 Air tools are ideal for use in handyman workshops, auto shops, and home garages where an air compressor and hose are within reach of the project. These palm sized devices deliver more power than tools many times their size, without filling your space with bulky items that have to compete for space at the power outlet. 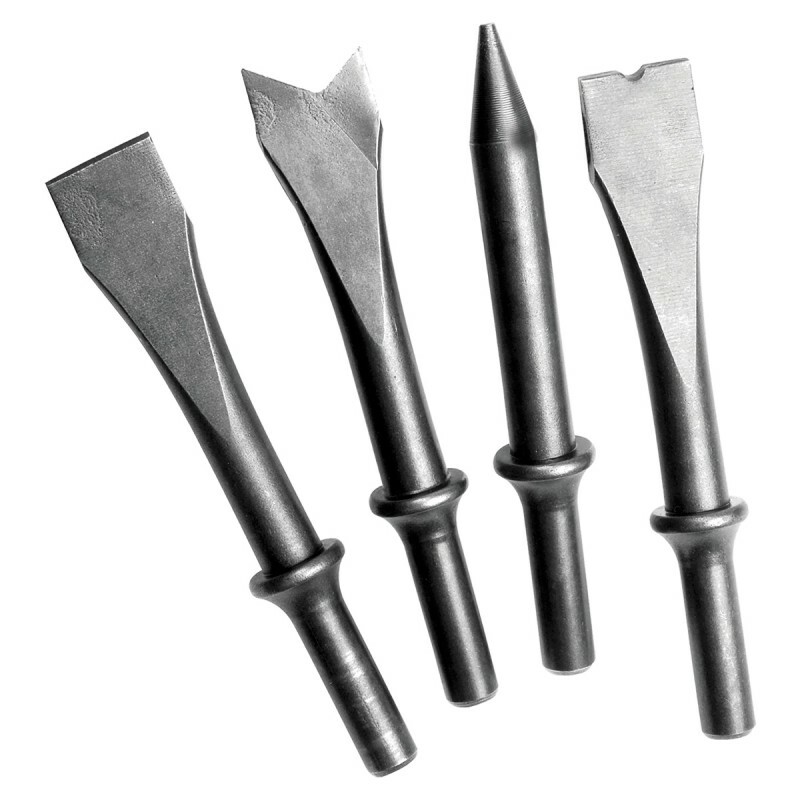 Use the brass 2.0mm (.08") tip and needle for a quality finish or on medium to thick viscosity materials. Use with the Spray Station 3500. 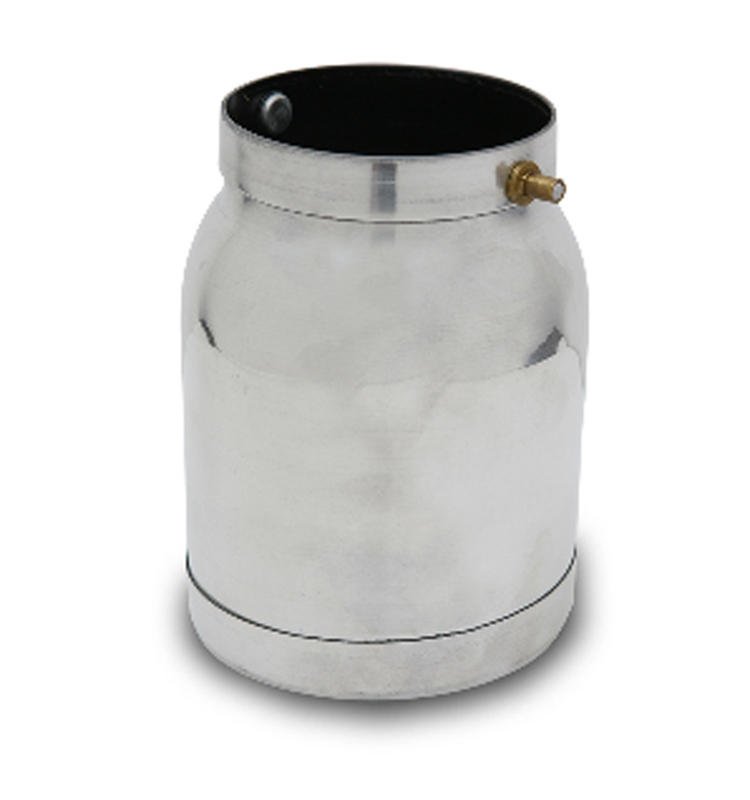 The HV5000/6900 spare 1 qt. 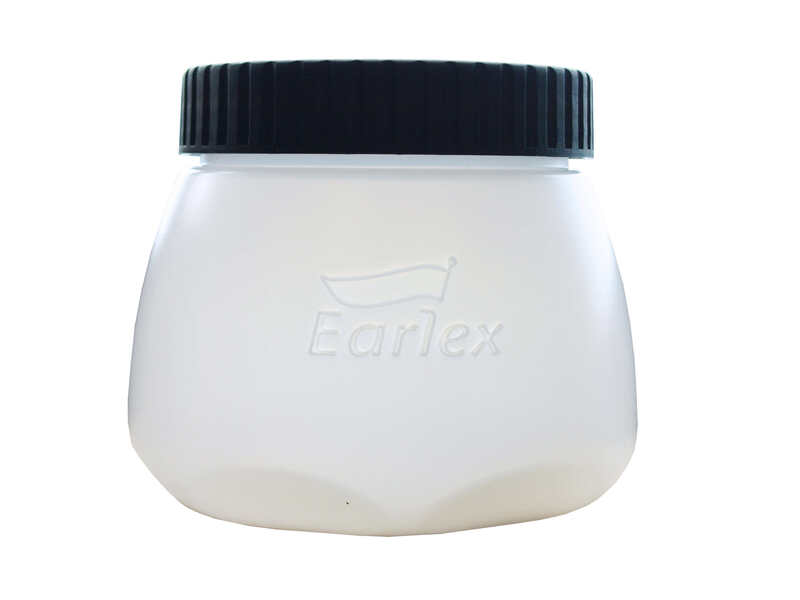 Teflon coated paint container is great to have if painting a variety of jobs and to store un-used or pre-mixed paint, as well as different colors. 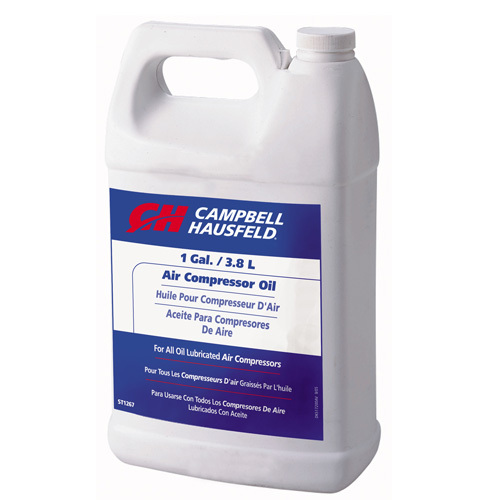 Campbell Hausfeld air compressor oil (ST126701AV) is a high-quality, 30-weight, ISO-100, non-detergent, single-viscosity oil that provides the lubrication air compressors require. Ideal for all brands and models of oil-lubricated air compressors, this oil can prolong pump life by reducing valve carbon build up. 1-gallon jug. 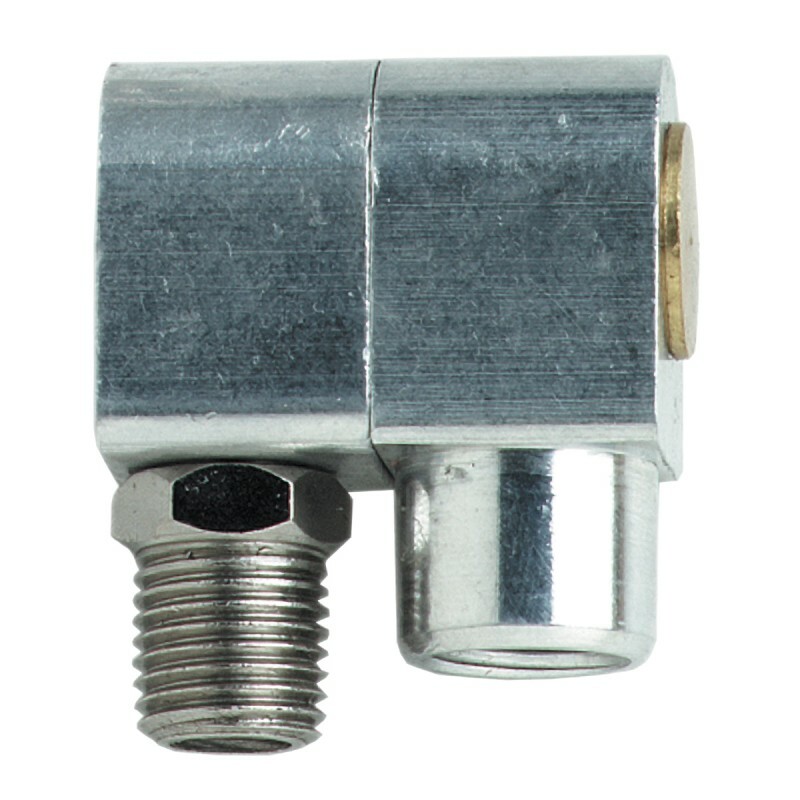 The Campbell Hausfeld swivel connector (MP103800AV) has a 360-degree swivel action, reducing hose kinking and improving tool and hose maneuverability during use. 1/4-inch NPT(M) x 1/4-inch NPT(F). 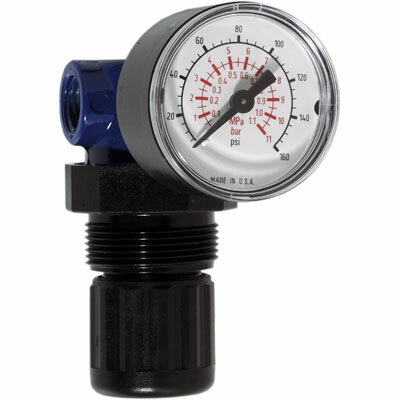 The Campbell Hausfeld 1/4-inch regulator and gauge (GR001700AJ) is a general-purpose compressed air regulator. 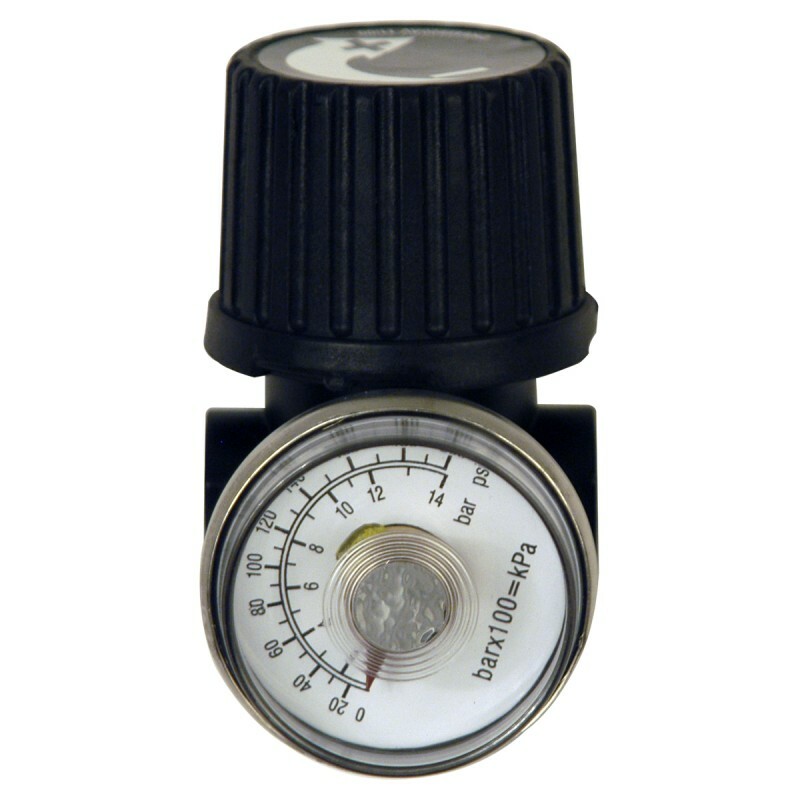 An air regulator controls air pressure from the compressor to match the recommended air pressure required by an air tool. 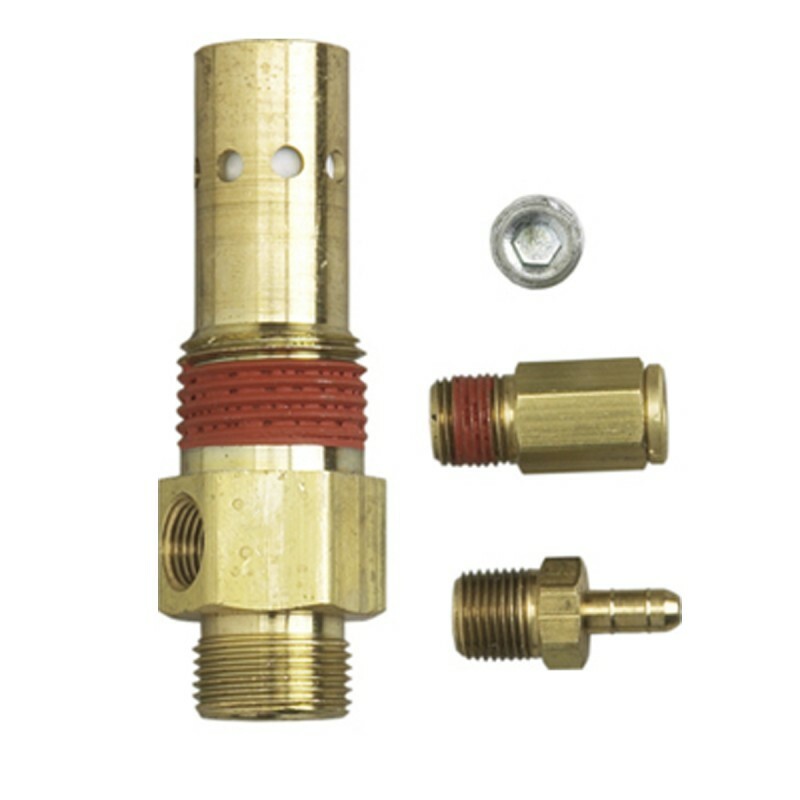 This regulator has 1/4 inch NPT female inlet/outlet and includes a 200 PSI gauge. 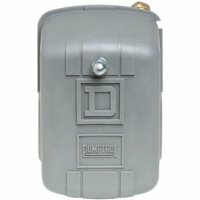 Refer to your owner's manual to see if this air regulator fits your air compressor. 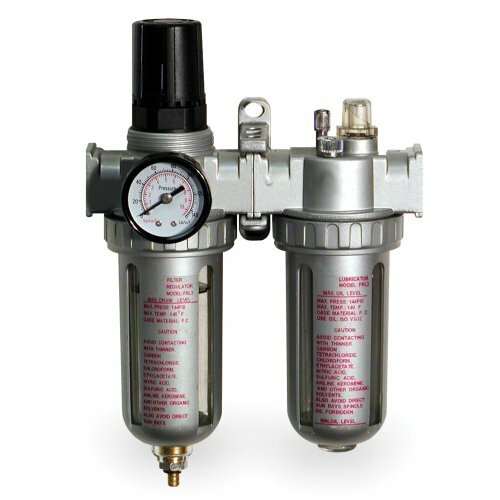 Use this regulator to regulate air pressure from your compressor to match the recommended air pressure required by your air tool. The Campbell Hausfeld 10-piece accessory kit (MP296600AV) is the ideal start for basic inflating of tires, sporting equipment, air mattresses and more. 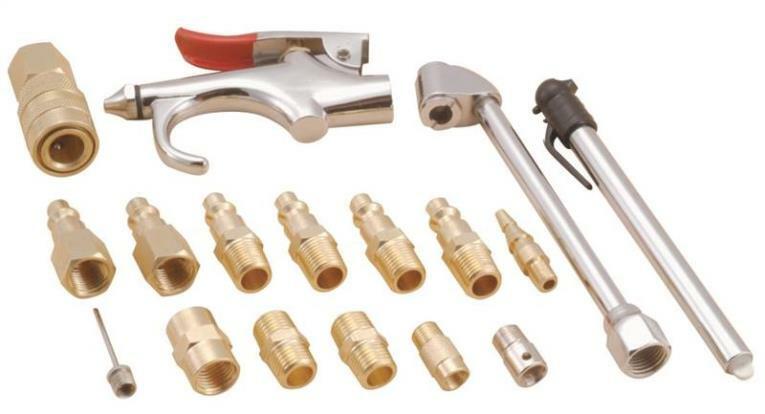 It works with most air compressors and includes a blowgun, safety nozzle, inflation adapter, tapered inflation nozzle, inflation needle, air chuck, (2) plugs, female coupling and coupler. 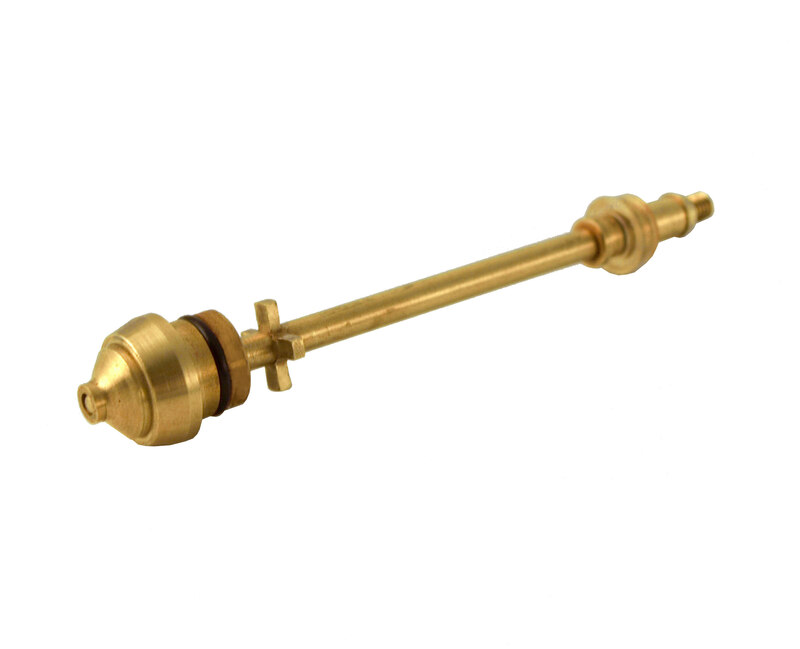 Use the brass 1.5mm (.06") tip and needle for a fine finish or on thin to medium viscosity materials. Use with the Spray Station 3500. The HV3500 spare 1 qt. wide-mouth paint container (with lid) is great to have if painting a variety of jobs and to store un-used or pre-mixed paint, as well as different colors. AIR LINE ACCESSORIES. Filters/ Regulators/ Lubricators. 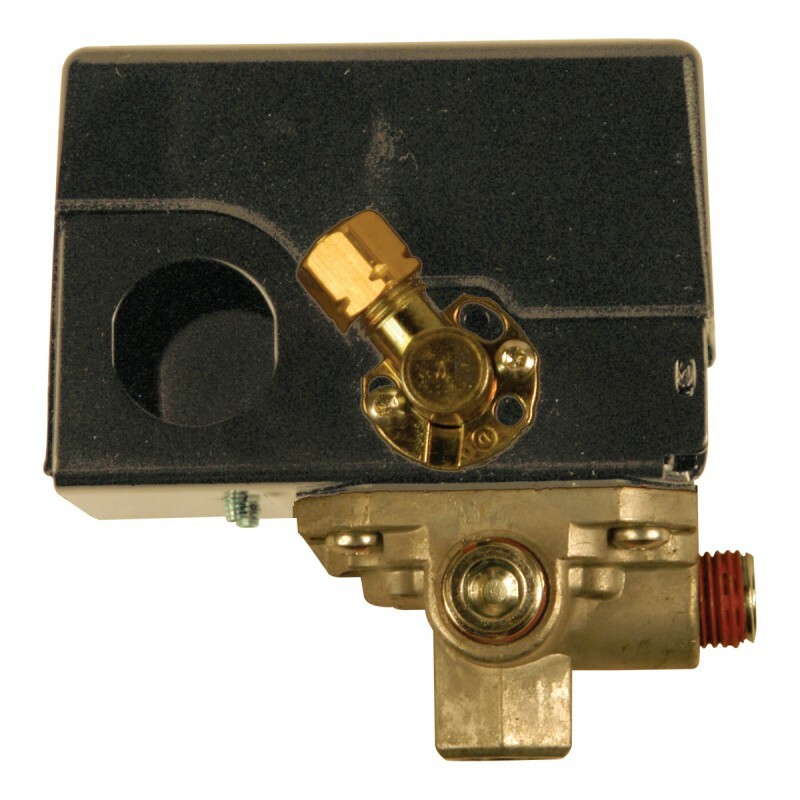 Mini Regulator. This item can not be shipped to Puerto Rico and APO/FPO addresses. Use the brass 1.0mm (.04") tip and needle for an extra fine finish or on thin viscosity materials, especially water based finishes. Use with the Spray Station 3500.